Tilley Medium Brim Snap-Up Lightweight Airflo Hat. 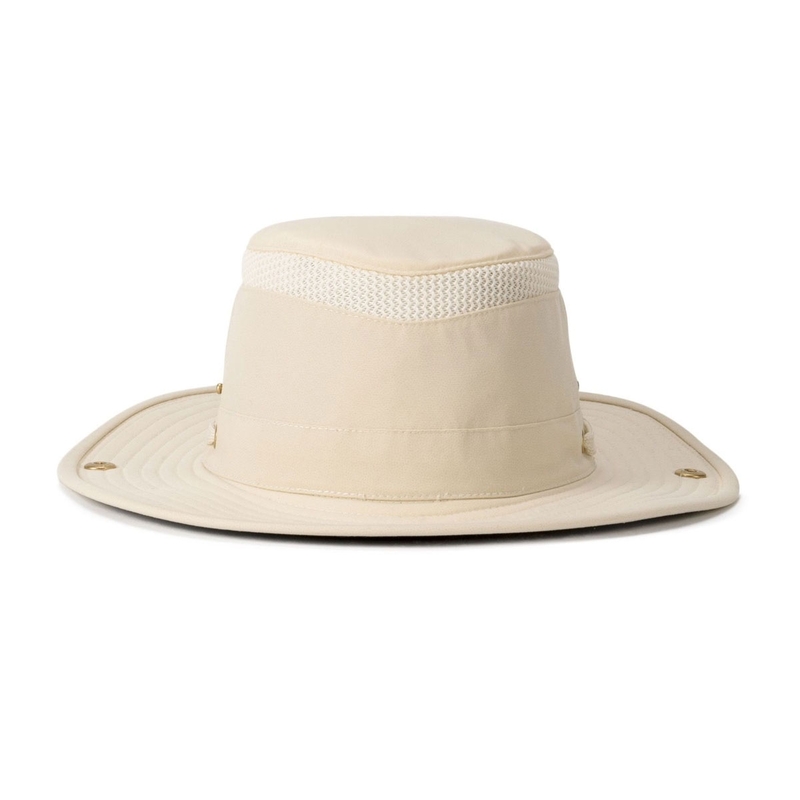 Though this lightweight snap-up AIRFLO® style is generally considered a sailing Hat, we do see an awful lot of them on landlubbers too. 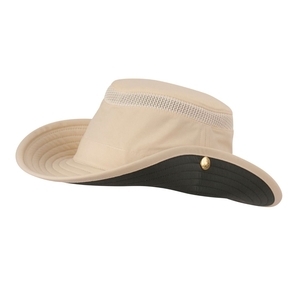 Brim size: Front & Back: 2 3/4"; Sides: 2 3/8"
Bought for husband who thinks it is the best prezzie he has ever had. There are good instructions for measuring head we tried on a Tilley hat at a local garden centre to get the size right. I am delighted that the hat is made to be washed. It looks good feels light and comfortable. 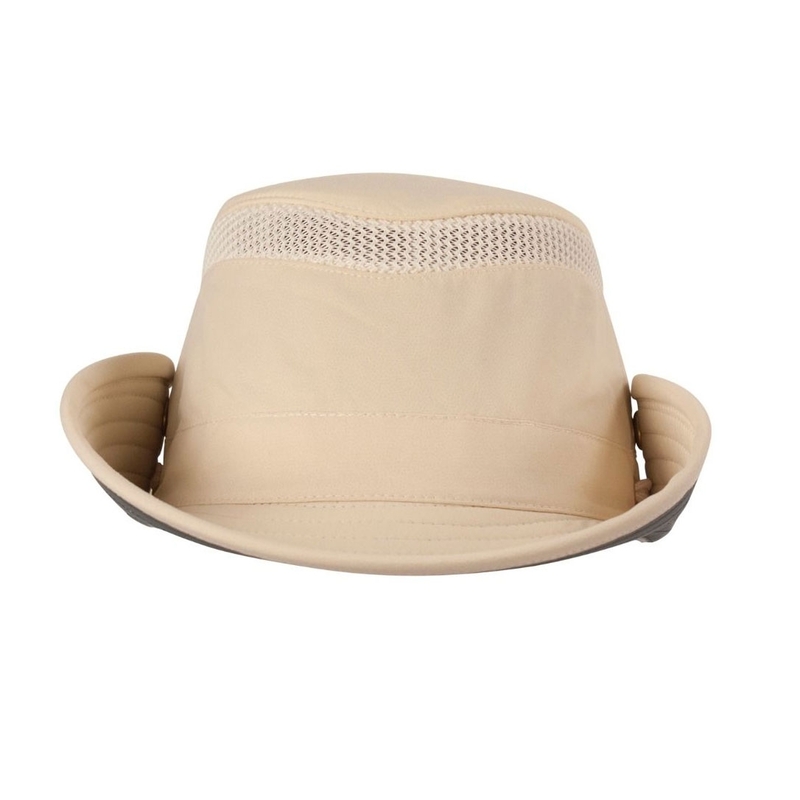 Bought hat for golfing husband. He is delighted. It is all that it says it is, lightweight airflo etc. Very good price, easy to use website. Uttings are the best. Quick delivery and great service and helpful when contacted by phone. Would highly recommend. Lovely hat! Very light! Cant wait to wear it on holiday!